Last night when we returned home, I decided to pull out some new recipes and try them. 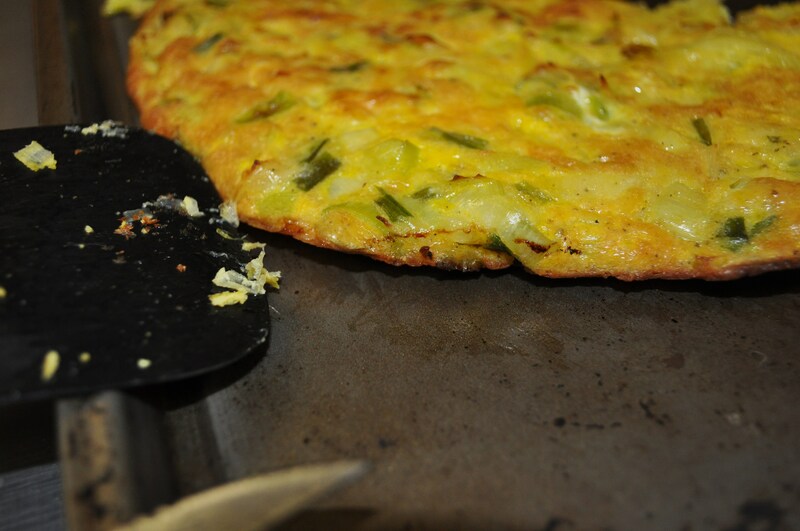 First, a tribute to Marcella Hazan, her leek and scallion frittata. A thin frittata. Just the right size for a light dinner. I do not have a 12 inch nonstick skillet specified in the recipe, so I used my 14 inch skillet. It meant I had to slightly adjust the recipe. This recipe came from MARCELLA SAYS. 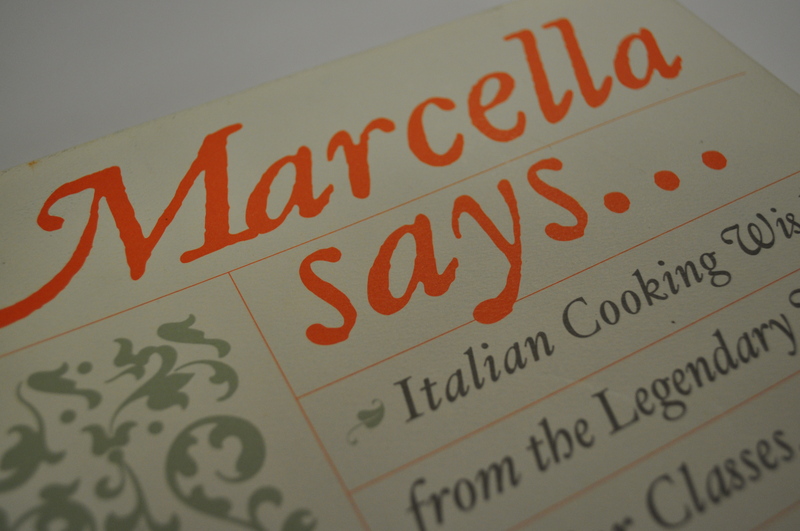 You don’t want to mess with Marcella’s recipes very much. They are perfectly balanced. It all comes down to the layering of flavors. That being said, here is what I did. Heated the tablespoon of butter and tablespoon of olive oil in the pan. Added one cup of scallion tops. Two cups of thinly sliced leeks (white parts only). Let it all slowly soften under a low heat. Add the 1/4 cup of water to steam them to doneness. After water evaporated, took it all out and set aside. Meanwhile, added four eggs to a bowl. I used four regular sized free range eggs from Love Dove Farms. If you use large or extra large eggs, use three instead of four. Added 1/3 cup of freshly grated Parmesan to the eggs. Gently mixed it together. Added the scallion/leek mixture. Folded it all together. Put it all in the skillet, after I had melted another tablespoon of butter in it. Let it cook until starting to firm up. Put it in a 400 degree preheated oven to finish. Along with the frittata, I served a new salad. Inspired by Dinner: A Love Story. The link will take you directly to the recipe. I really love this salad. You do not have to measure anything. 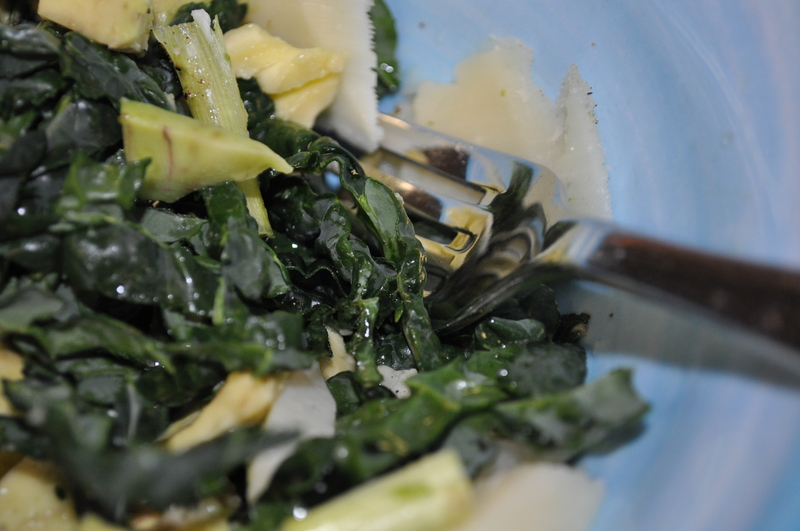 I used about a half dozen large pieces of Tuscan kale. Cut very thinly, avoiding the stems. Place in a bowl and add one avocado, sliced in thin pieces. A handful of thinly sliced scallions into the bowl. Squirt the juice of one large or two small lemons over it. Shave pecorino romano over everything. Drizzle olive oil. Add salt and pepper to taste. We were heavy on the avocado compared to kale. Next time, more kale as it is so good this way. More on the great recipes I have found over at DALS. Even if it is a “family” blog, the recipes are simply wonderful. I stumbled upon them by accident, looking for something a while back. If I can ever find the book at the library (it is always out or on hold), I would love to check out their cookbook. I do have their blog to thank for knowing that you shouldn’t mess around with the instructions on Marcella Hazan’s recipes. Do what she says. The layering of flavors makes her food incredibly flavorful. Posted in cookbooks, CSA, Food, Locavore, Real Food and tagged cooking, CSA, Food, foodie, Locavore, real food. Bookmark the permalink. OMG that looks freaking awesome! Thank you for the recipe tips. My work hours are currently cut by half, so I’ve been stepping out from my usual super-simple cooking zone. Today I was looking up recipes for beet borscht. 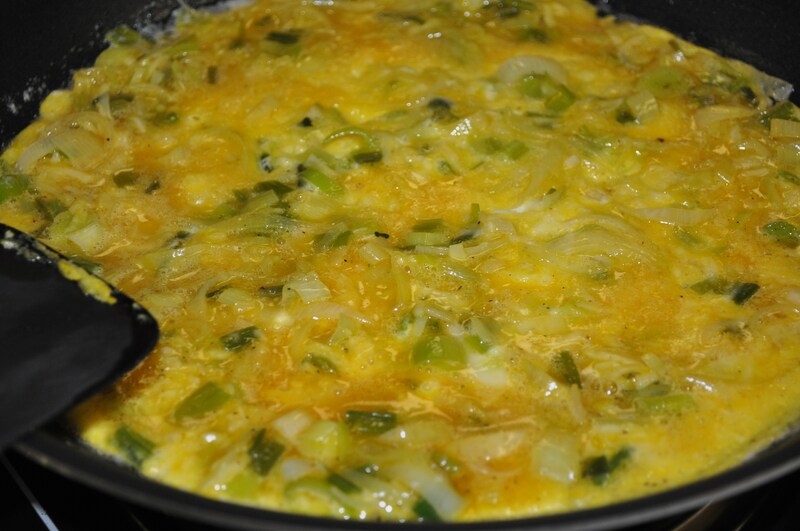 Looks very delicious to me, and is reminding me that I can freeze some of the fat and sassy leeks I got in the share this past week to feed to my spouse after he returns–he’d like this frittata.